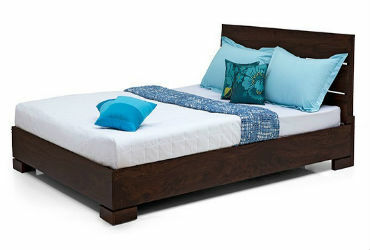 When it comes to choosing Cots in Bangalore, you can trust on WoodInn Furnitures. 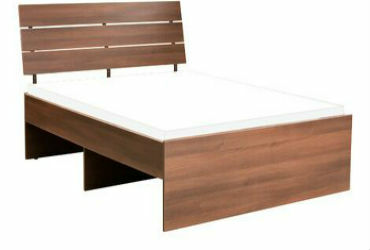 We provide the best Cots in Bangalore. 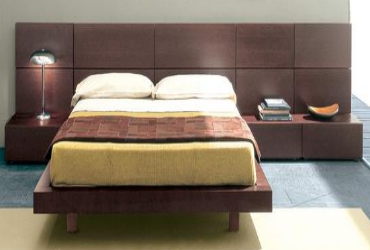 We have a wide range of Cots and you can get many options where you can select the best and suitable Cots as per your Home interior designs. 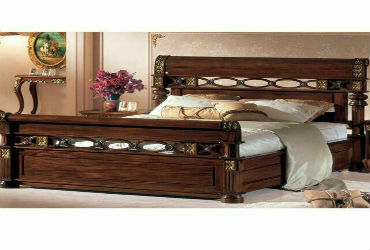 You can also bring up a plan and the space in which you want to acquire the Cots in your Home or Flat. 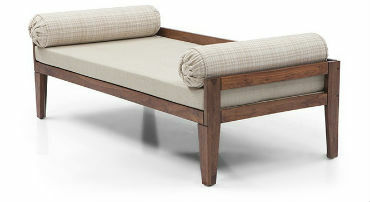 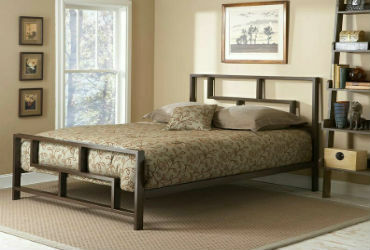 We can help you find the best Cots Furniture for your home suitable for the given space. 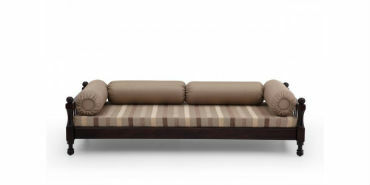 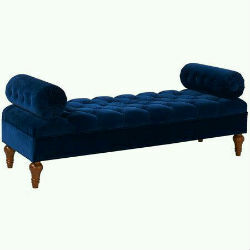 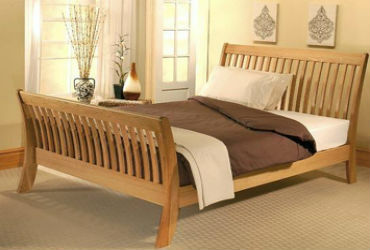 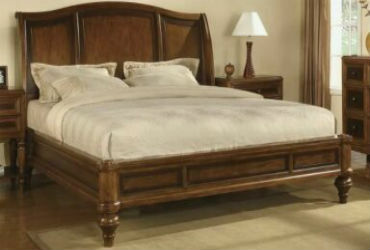 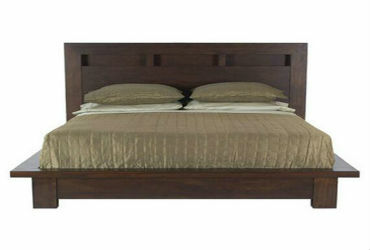 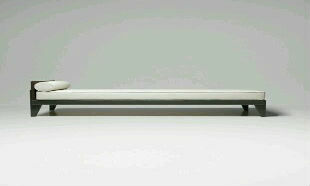 The material and the quality of all the Cots are very good as per the costs respectively all are very economical.